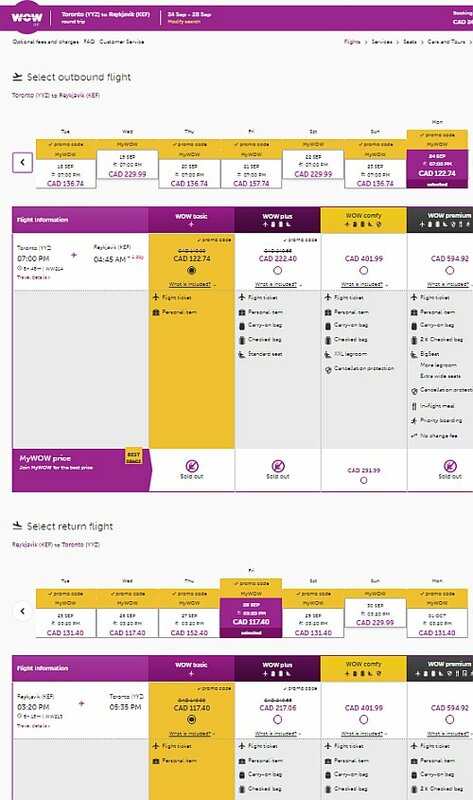 WOW Air is showing flights in September 2018 from Toronto to Reykjavik, Iceland for $239 CAD (base price) to $385 CAD (checked bag) roundtrip including taxes. 1 personal item, weighing up to 10kg, and a maximum size of 42x32x25cm is included with WOW Air's base prices. Add $126 CAD to WOW Air's base prices for a roundtrip checked bag. 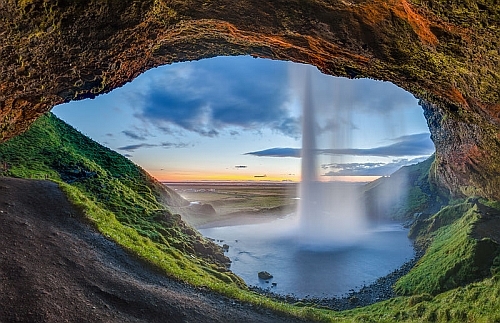 toronto, yyz, flight deals, europe, northern europe, reykjavik, iceland, kef, nordic countries and wow air.